Put Your Company or Group Logo on the Floor Rug! The MOQ from ONE PIECE! Start Your Order Now and Have a Try! Step 1: Send Your design to us! Step 2: Choose your OWN FABRIC from our special series! Step 3: Choose your OWN DOTS PATTERN on anti-slip non woven backing! 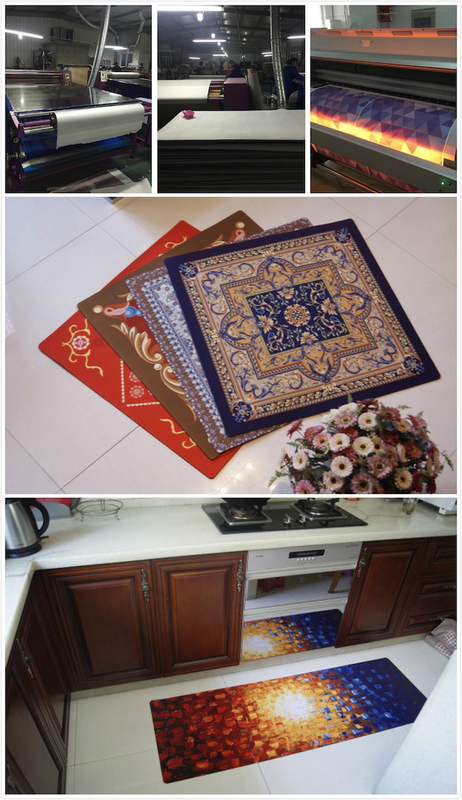 Looking for ideal Custom Printed Rug Manufacturer & supplier ? We have a wide selection at great prices to help you get creative. All the Digital Printed Floor Carpet are quality guaranteed. 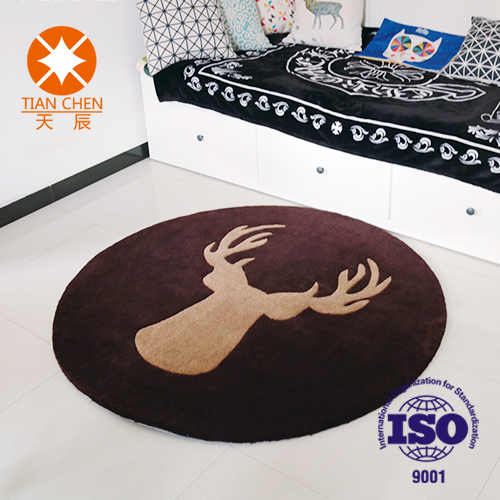 We are China Origin Factory of Printed Logo Rug. If you have any question, please feel free to contact us.